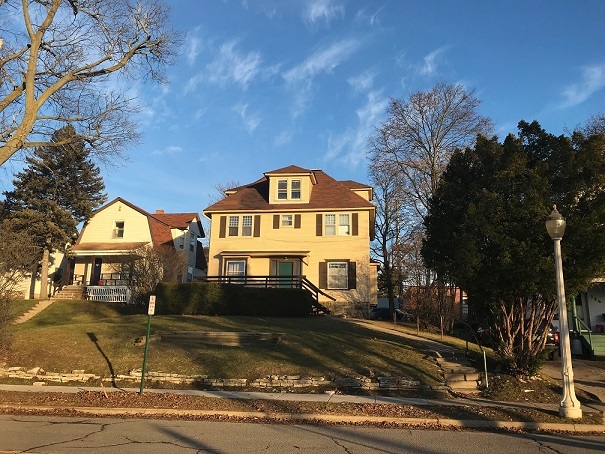 The house at 334 Evergreen Avenue in East Lansing, Michigan, built in 1909, was the home of Michigan Supreme Court Justice William W. Potter until his death on July 21, 1940. 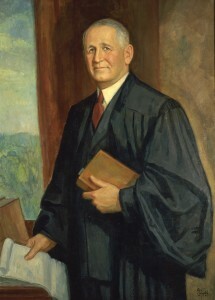 Potter died in an automobile crash while driving himself to his chambers at the Court (then in the Capitol). Learn more about the house and Justice Potter in our fall newsletter here; in his biography here; and his memorial here.